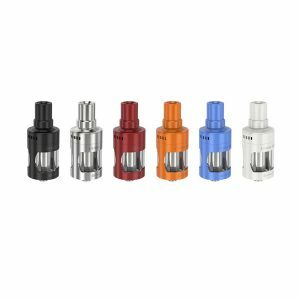 This powerful sub-ohm tank works with V-Jet series coils with different resistance for your choice. Besides, the Herakles 3 is designed with an adjustable airflow system and a flip hinged top fill system. 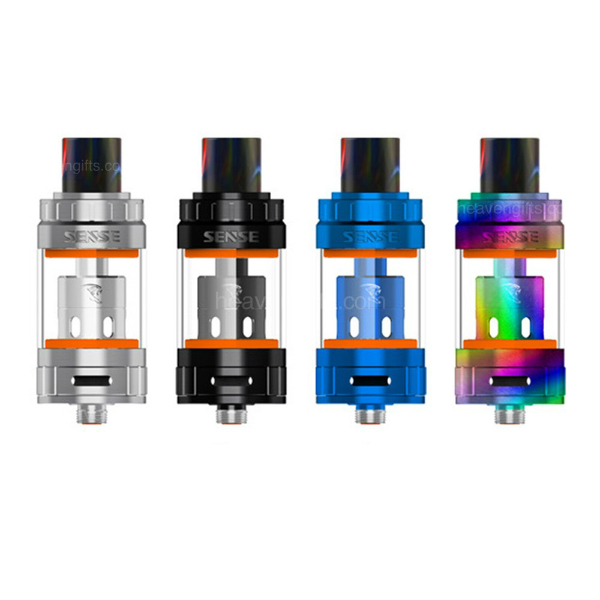 The Sense Herakles 3 tank is an improved version of legendary Herakles tank. 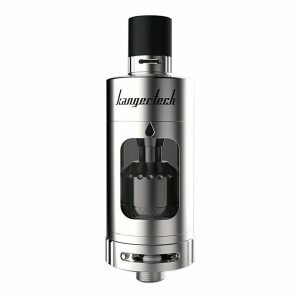 This powerful sub-ohm tank works with V-Jet series coils with different resistance for your choice. Besides, the Herakles 3 is designed with an adjustable airflow system and a flip hinged top fill system. Such refill system allows refilling the tank with ease. The capacity is large. 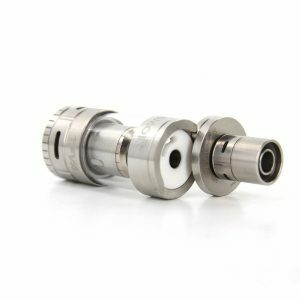 This tank is capable of holding 4.5ml of e-juice. 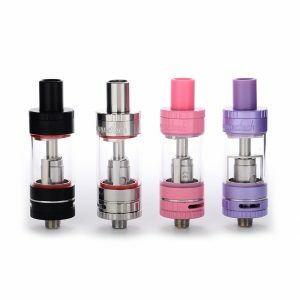 As for appearance, the Sense Herakles 3 Tank has a 24mm diameter and a stainless seal construction with pyrex glass utilization. Colorful drip tips decorate the tank. In general, there are 4 different color finishes of the tank. You can choose Black, Blue, Rainbow or Stainless Steel option. All in all, being an updated version of the Herakles tank, the Herakles 3 offers even better performance. Give it a try!